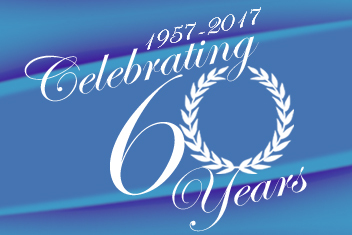 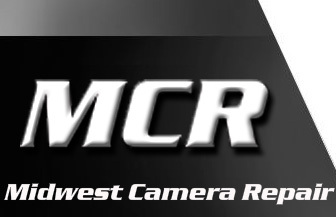 Midwest Camera Repair had been a Authorized Warranty Service Center for over 35 years. 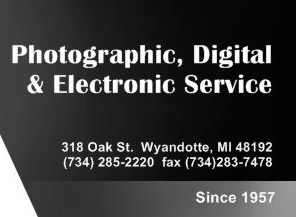 * We service Digital, Film, Lens, Strobe and Accessories. 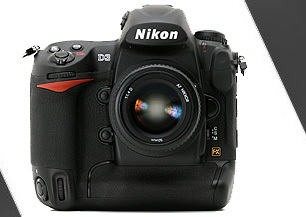 * Canon discontinued authorizing all service centers on newer products as they came out starting with the L-Series II Lenses and Flash EX II series. 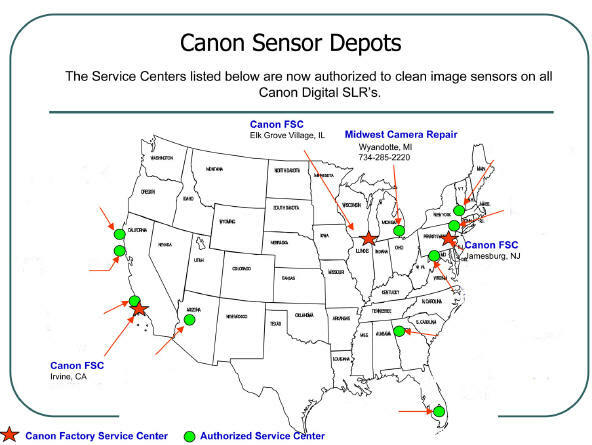 We are still authorized to service the older Lenses and flash units that Canon no longer services.